In spite of claims of its obsolescence, analog film is still alive. 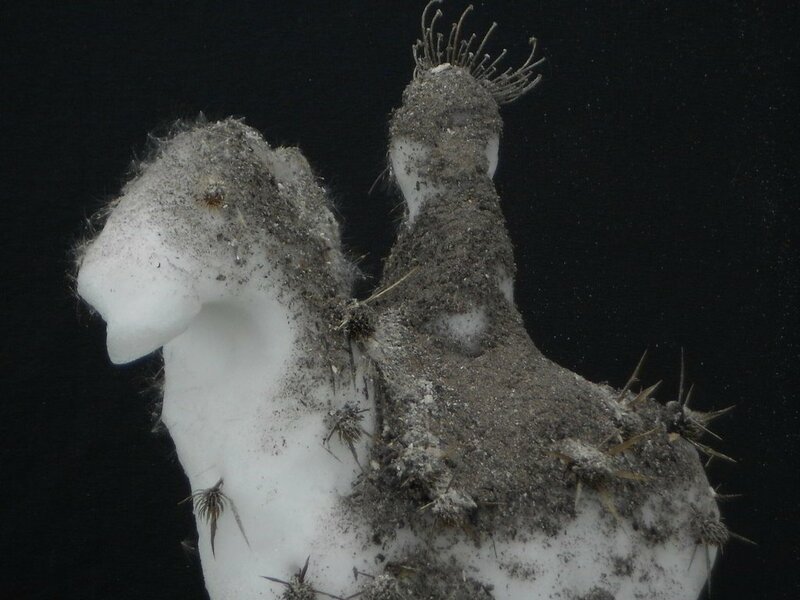 It continues to exist as an inimitable artistic medium, put to use in myriad forms around the world. Nonetheless, in the context of our ever-expanding digital landscape, analog film faces new challenges that have forced it into a process of deep transformation. 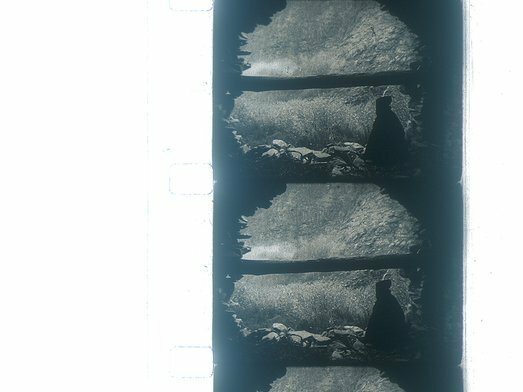 What steps do we need to take to guarantee that analog film will remain as a living-breathing medium? What are the alternatives to the idea of film as an obsolete, historical object? 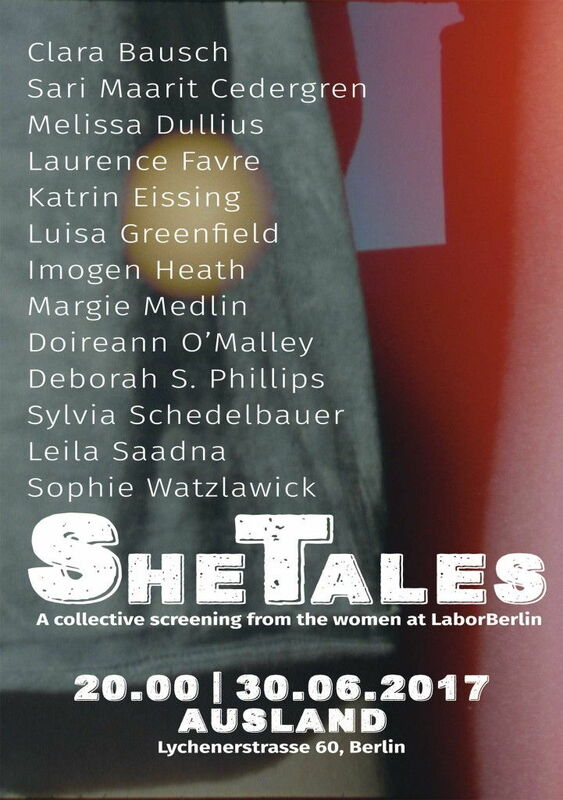 She Tales is a collective screening from both past and present female members of LaborBerlin. 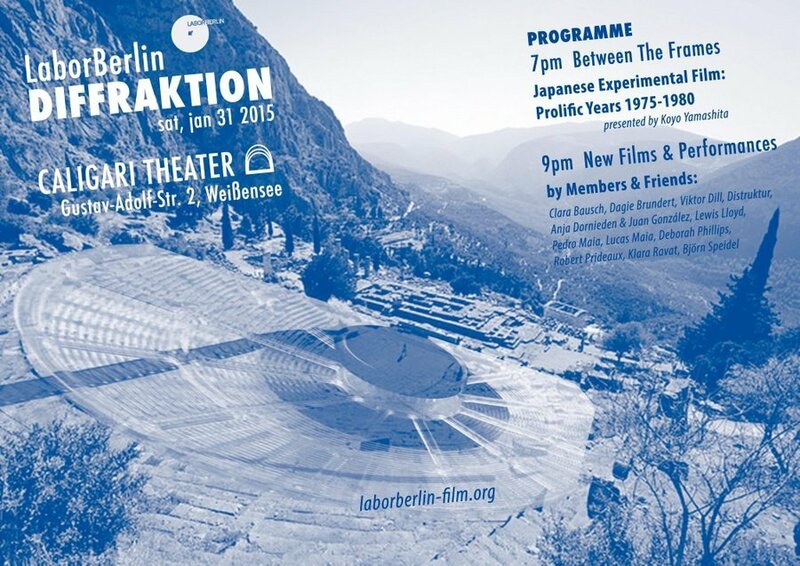 The wide spectrum of analogue methodologies in this non-thematic screening reflects the diverse constellations of conceptual and aesthetic pursuits of filmmakerin working at LaborBerlin. On the value of scraps - A live lecture performance on Walter Benjamin's children's chronicle in 3 minutes. 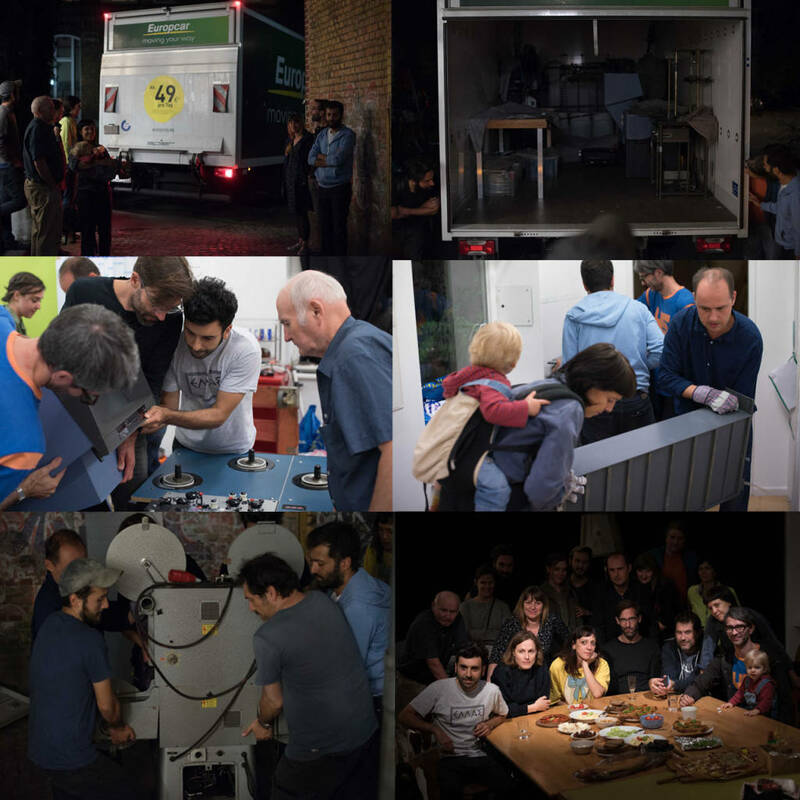 Please join us for the grand re-opening of LaborBerlin! After the success of our crowdfunding campaign FILM AIN’T DEAD we want to share with you the fruit of our collective efforts. 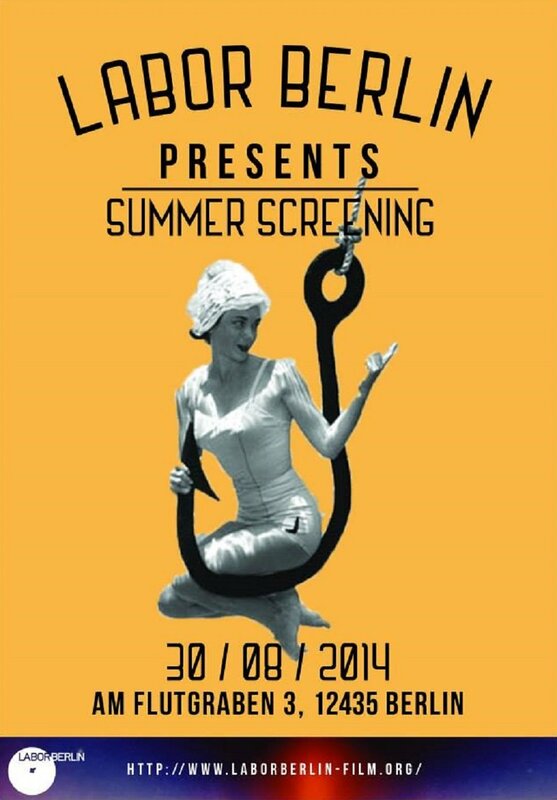 We will also introduce our collaborative project REMI with films by our partner labs Filmwerkplaats (NL) and Mire (FR). Have some food and drinks, take a tour, have a look at our wonderful new facilities, watch films or just hang out with us and have a good time! PAF - Festival of Film Animation's section Film Labor presents contemporary experimental productions and activities by filmmakers from so-called artist-run film labs (film laboratories run by the artists themselves). There are more than fifty such groups all over the world dealing with film, in the sense of working with film material. Thanks to the technological and institutional transformation of cinematographic infrastructure, independent artists may now use industrial equipment and instruments that were previously only available in institutions. 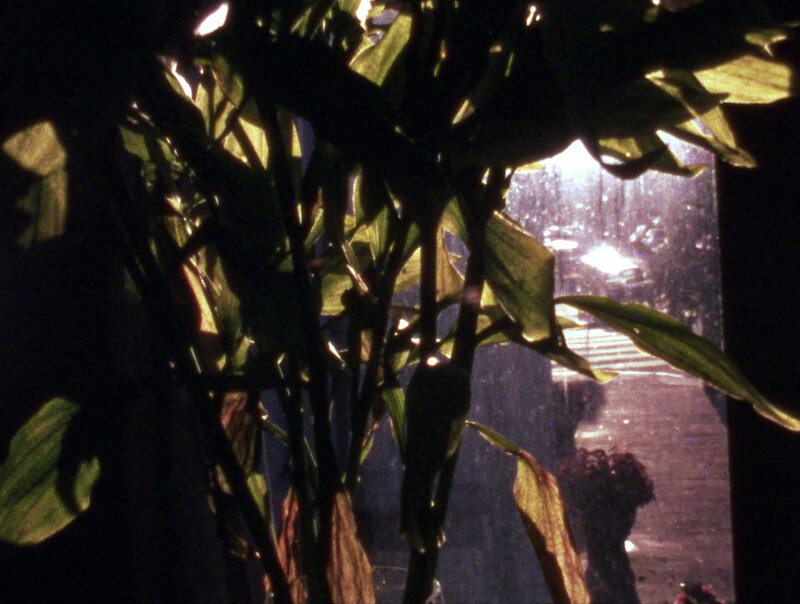 The aim of the cycle is to reflect their activities, which significantly change the options for film production and are often referred to as “experimental film.” Film Labor will introduce artists from film labs in Grenoble, Barcelona and Berlin. 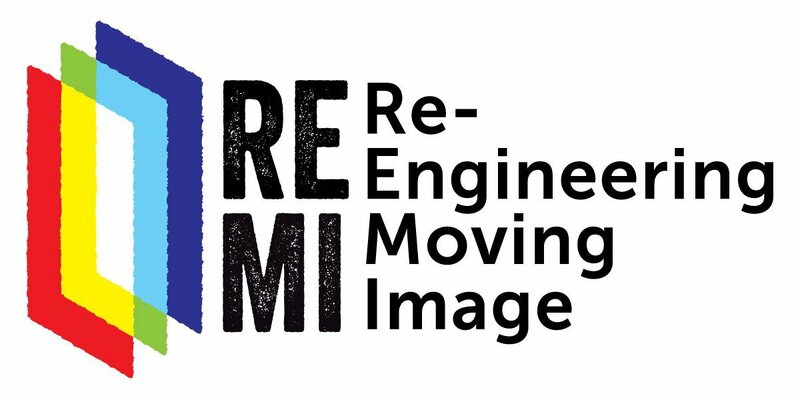 RE MI (Re-Engineering Moving Image) is a two-year European cooperation project run by Mire (Nantes, FR), WORM.Filmwerkplaats (Rotterdam, NL) and LaborBerlin (Berlin, DE), focused on the creation, preservation and circulation of technical knowledge of analogue film in order to support its use as a creative medium. The project will involve other film labs, cinemas, art schools and other cultural organizations, as well as a broad international audience of film enthusiasts.